The section comprises articles covering different aspects on web designing, web redesigning, website maintenance and responsive designing. 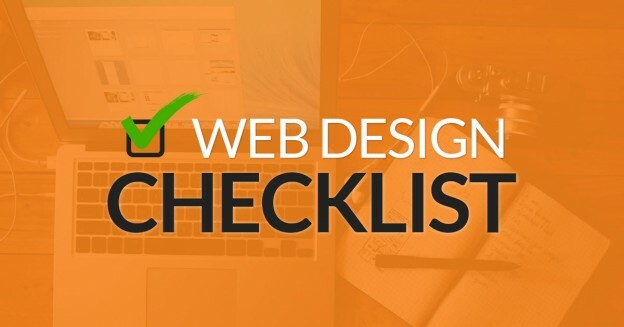 Learn the latest tips and tricks of website designing methodology, process and technologies. Tarun Gupta September 6th, 2017 Web Designing no comments. Great to see you planning a website to bring your business to more of your buyers. A wisely crafted website is a platform where your visitors engage, explore and transact. Despite a great product line up and rocking marketing ideas, you may miss the selling targets if your website fails to allure the customers. Tarun Gupta August 29th, 2017 Web Designing no comments. To survive the mobile-first indexing, your website should have a responsive version. To recall, a responsive website is designed in a way that manages to open on every device without clutter. When opened, responsive design websites adjust the screen space accordingly. Tarun Gupta April 13th, 2017 Web Designing no comments. A website can make it possible to sell a Chinese made smartphone adapter to a buyer in India. This broadly signifies the importance of a website. To get more out of a website, you should ensure that it has the following elements for sure. Tarun Gupta December 29th, 2016 Web Designing no comments. The year is on the verge of passing with a buzz. 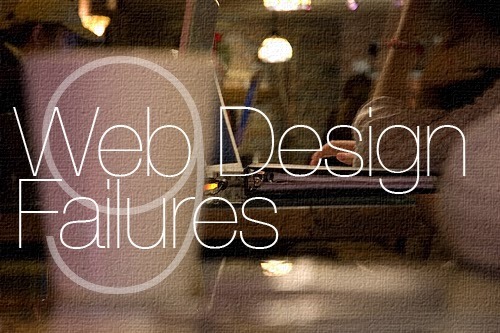 For web designers, the year was amazing. We have seen awesome websites enriched with myriad of new designs and web styling elements. As the year is set to passing off peacefully, we are expecting some awe-inspiring website designs to appear in 2017. Tarun Gupta January 19th, 2016 Web Designing 2 comments. There are key website designing elements that play a significant role in user experience. Lacking at any of those might kill your prospects. It's also important to have a consistent Website Formatting for navigation, headers, text, typography and hyperlinks. 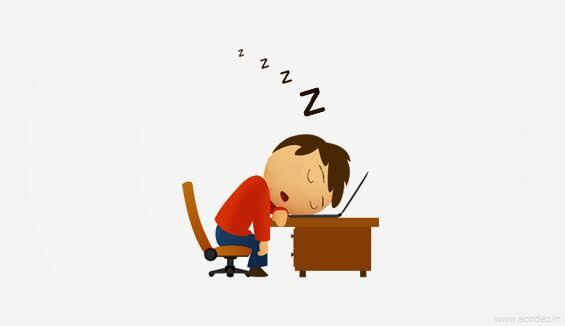 Tarun Gupta December 19th, 2015 Web Designing 3 comments. You may have a beautiful website with tons of images and a couple of CTA buttons, but all in vain if visitors fail to fetch any value out of it and websites fail to grab attention. A well-designed video is mandatory to grow a company's trade or to push branding initiatives further. What’s Driving Visitors Away From Your Website? Tarun Gupta July 2nd, 2015 Web Designing 1 comment. Experts familiar to customer behavior point out three major website components responsible for customer attention. They are - the time it takes to load, the visual aspect and the ease of navigation. Tarun Gupta March 24th, 2015 Web Designing 3 comments. 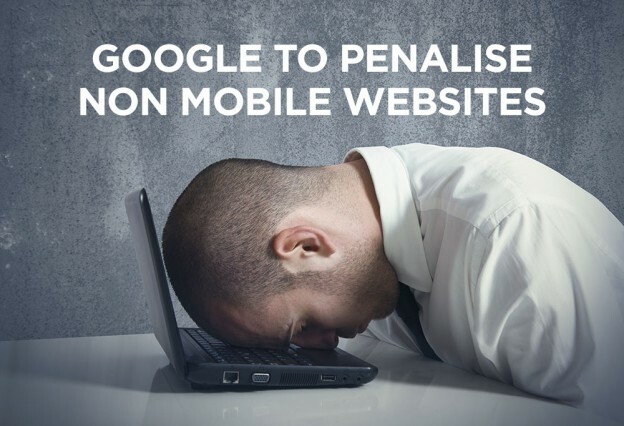 While webmasters are trying their luck in making their sites mobile-friendly, Google has published a comprehensive resource guide. It will help webmasters to reduce the mistakes occurred during the process. Your website is a clear reflection of your business on the world wide web. Make sure that it is complete in all the aspects. A simple pitfall in the website designing and architecture can lead to a big damage to your business brand. Tarun Gupta September 18th, 2013 Web Designing no comments. 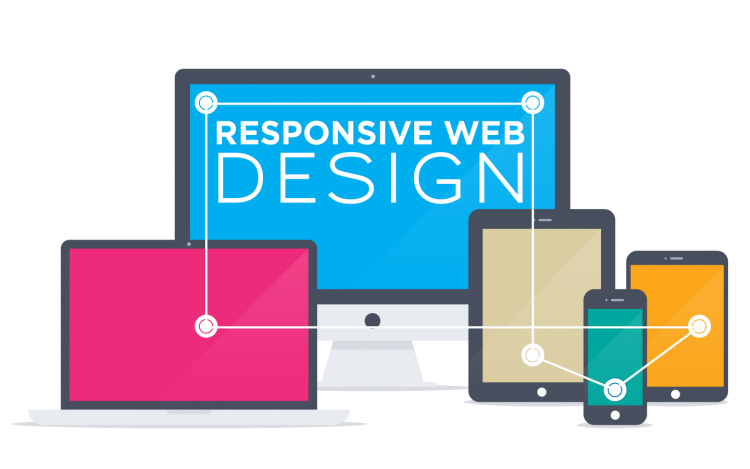 A responsive website must accommodate all the features that a desktop site contains in a standard manner. It should reflect all the components such as navigation, user experience and browser behavior in a very device compatible manner.